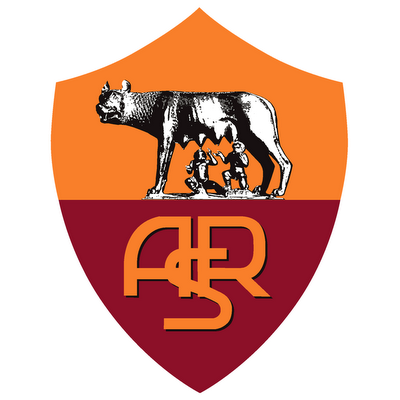 Today, Roma faces Fiorentina in the Coppa Italia. The last time Roma lost a match was to Fiorentina, 3-0, on December 4th. This Saturday, Roma heads to Sicily to play Catania.